Hire live wedding bands in Nottinghamshire to suit every party and every pocket – from uptempo rock’n’roll to soulful pop and Motown. Typically our Nottingham wedding bands play all the best-known rock, pop, soul and Motown hits from across the decades – enough to please any crowd and keep guests of all ages entertained. We can provide a huge range of acts from small 3-piece guitar-based bands for clients on shoe-string budgets, right through to 10-piece showbands for lavish evening parties. Our wedding jazz and swing bands will add class and sophistication to your reception, whilst our steel bands and salsa bands can brighten up any venue. 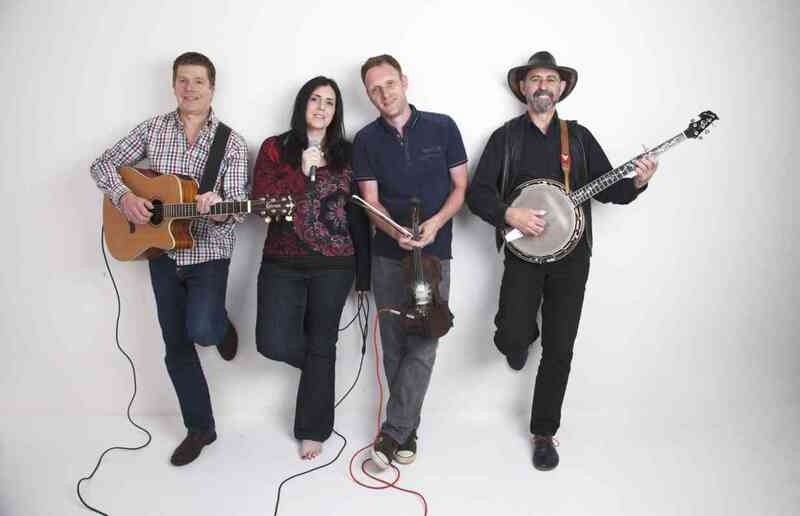 To keep an energetic crowd dancing, you could hire a ceilidh band, big band or Latin band. For a wider choice of genres, check out our bands for hire in Nottingham. Our Nottinghamshire wedding bands and musicians have played at venues throughout the area, including Beeston, Southwell, Wilford, Sherwood, Radford, Mansfield, Carlton, Sutton-In-Ashfield, West Bridgford, Worksop, Arnold, Newark-on-Trent, Hucknall, Kirkby-in-Ashfield, Clifton, Retford and Kimberley. All the bands listed here are suitable for after-dinner dancing, but if you’re looking for acts to perform for your ceremony or reception, our selection of wedding music in Nottingham is second to none. Why not hire a harpist or classical guitarist to accompany the bridal procession and a string quartet to entertain guests whilst you take your wedding photos? A Rat Pack style singer can be a great warm-up for the main act later on. 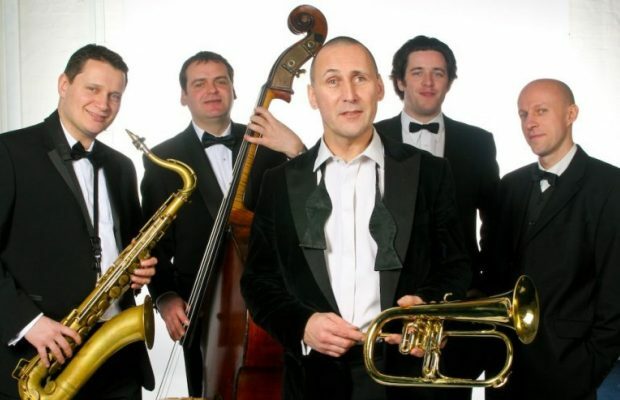 Whether you’d like a soul wedding band for a huge reception at Silverstone, or a jazz trio to entertain a few friends in a tent in the Peak District, we’ll find the right wedding entertainment in Nottinghamshire for you! Magnificent show band with a fantastic repertoire of swing, Rat Pack, soul & classic pop numbers covering legendary performers such as Frank Sinatra, Bobby Darin and Michael Buble as well as Otis Redding Wilson Pickett and many more.